Direction: Route 7, turn south onto Chilly Hollow Rd (Rt 621). Look for old foundation on left before Hunting Ridge Ln. LISTING PROVIDED COURTESY OF Margaret L Barb, Jim Barb Realty Inc. CHILLY HOLLOW ROAD S, Berryville VA 22611 is a Land, with 0 bedrooms which is for sale, it has 87,120 sqft, 87,120 sized lot, and 0 parking. 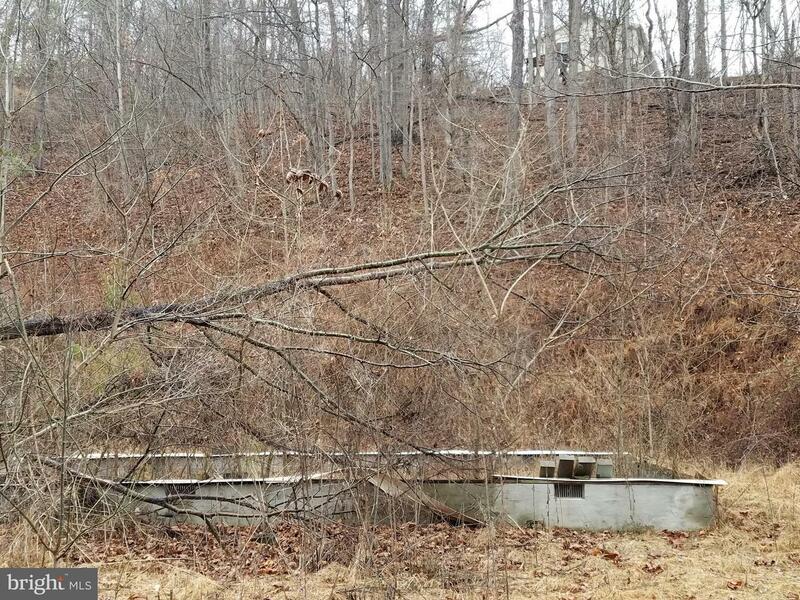 A comparable Land, has 0 bedrooms and 0 baths, it was built in and is located at CHILLY HOLLOW ROAD S BERRYVILLE VA 22611 and for sale by its owner at $ 34,900. This home is located in the city of BERRYVILLE , in zip code 22611, this CLARKE County Land, it is in the NONE AVAILABLE Subdivision, and RUSSELL are nearby neighborhoods.